For nearly a month now, Google has been testing its own same-day delivery service named Google Shopping Express. This information comes from Reuters' unnamed sources familiar with the matter. Google Shopping Express won't put the search giant in the package delivery business though. Rather, Google will arrange for items to be picked up from local stores and delivered through third-party services. Such a service place Google squarely in competition with existing premium shipping services, such as Amazon Prime's Local Express Delivery and Ebay Now. Being in its early stages, Google hasn't decided how to best monetize the service yet. It has considered a reoccurring subscription-based model a la Amazon Prime who currently charges shoppers $79 per year. Meanwhile, sources claim Google has also been flirting with the idea of a fee per-use model. In the case of Amazon Prime, packages delivered through its same-day LED service also incur an additional fee. Google Shopping Express could potentially offer an interesting tie-in to those Google brick-and-mortar retail stores we heard about last month. Then again, Android's lead man Andy Rubin quickly dismissed those rumors. Of course, this wouldn't be the first time Google has denied rumors that eventually came to fruition though, like Google+, plans to release its first smartphone and Google Maps' inevitable iOS reintroduction. Additionally, Google Shopping Express should make a fitting companion to Google Product Search (the service formerly known as Froogle). 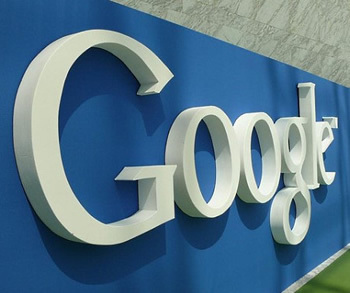 Google has made a number of refinements to its product search over the years, including sweeping UI changes, adding location awareness and finally making it non-free for businesses to list their products -- a change which prompted Microsoft's "Scroogled" campaign.